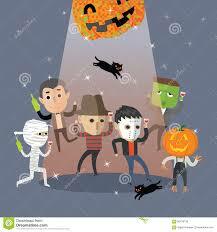 Home > Our School > News > Featured > It’s Halloween Danceathon Time!! Our major school fundraising campaign is in full effect. The students are not only eagerly anticipating the big dance on Wednesday, October 31st but also very excited with the opportunity to potentially win one of many school level prizes and overall prizes. Thank you to those who have already sent their pledge envelopes in, thereby allowing your child to be eligible for the daily raffle draws. It is our hope that you will support this event to the extent that you are able. Funds raised will be used to supplement a variety of educational experiences, resources, and enhancements throughout the year. As a reminder, we ask that children DO NOT go door-to-door, but rather ask for support from immediate family and close friends. Thank you for your support.